Two Bahraini opposition lawmakers, whose arrest earlier in the week sparked riots in several Shiite villages, on Sunday denied the charges brought against them and said that they were studying the possibility of not cooperating with the investigation. 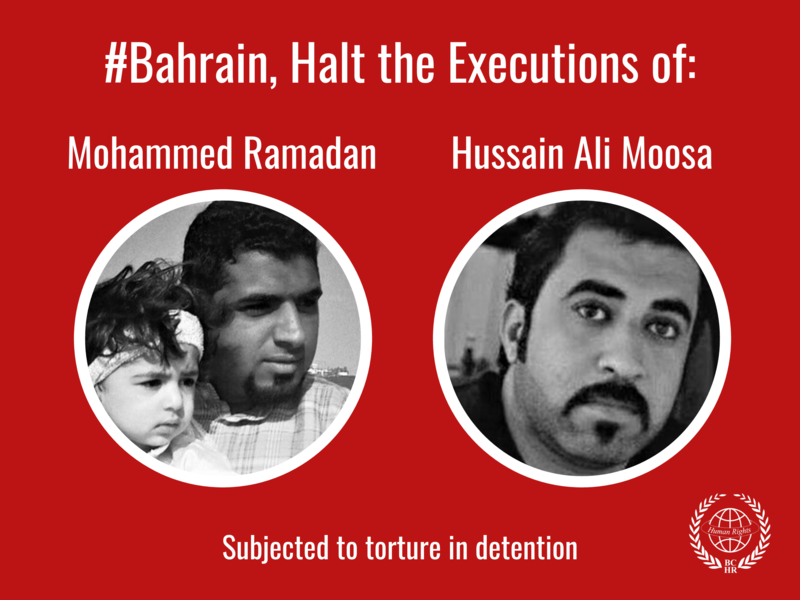 Haq Movement Secretary General Hassan Mushaima and Bahrain Centre for Human Rights (BCHR) President, Abdulhadi al-Khawaja, were arrested on Friday February 2 on charges including "promoting change to the political system through illegitimate means." Clashes erupted just hours after the two, along with another activist, were arrested. Several hundred of their supporters tried to march in Jidhafs, on the outskirts of Manama, to demand their release. Mushaima and al-Khawaja said that they believe that their release on bail was a result of the protests and of the strong reaction from opposition groups including the al-Wefaq movement, the largest Shiite opposition group in the country. "Al-Wefaq's response surprised the authorities and affirmed the opposition solidarity," said Mushaima on Sunday during a joint press conference with al-Khawaja. Al-Wefaq Islamic Society, which is the largest bloc in parliament holding 17 out of the 40 elected seats, had called for an immediate session of both houses of the National Assembly. The activists said they believed the arrests were prompted by their groups' continued efforts to bring attention to a recent and highly controversial report issued by the Gulf Centre for the Development of Democracy. The report alleges that Bahrain government officials have been involved in espionage and promoting sectarian tension in order to weaken the Shiite opposition. Mushaima, 58, and al-Khawaja, 46, are outspoken critics of the government and have been jailed in the past for lengthy periods because of their political activities. 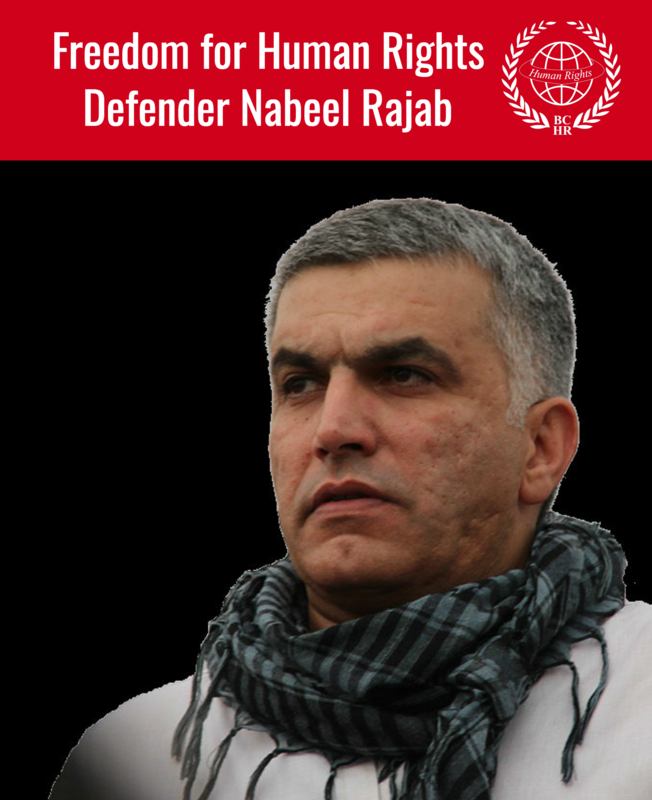 The Bahraini government does not view Haq and the BCHR as legitimate groups. Authorities dissolved the BCHR in 2004 while Haq, which broke away from al-Wefaq in 2005, never registered under the societies' law. Their arrests came two days after a Bahraini court jailed two Haq activists for six months for attempting to distribute anti-government leaflets calling for a boycott of last November elections.